benefits of newly developed vaccines, monitor the safety and effectiveness of existing vaccines, and track cases of vaccine-preventable diseases. The topic of vaccine safety became prominent during the mid-1970s as lawsuits were filed on behalf of those presumably injured by the diphtheria, pertussis, tetanus (DPT) vaccine. In order to reduce liability and respond to public health concerns, Congress passed the NATIONAL CHILDHOOD vaccine injury act (NCVIA) in 1986. 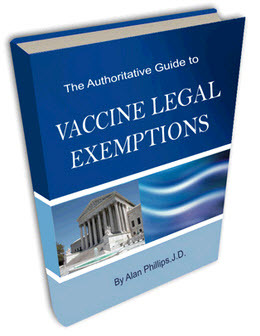 Designed for citizens injured or killed by vaccines, this system provided a no-fault compensation alternative to suing vaccine manufacturers and providers. The act also created safety provisions to help educate the public about vaccine benefits and risks, and to require doctors to report adverse events after vaccination as well as keep records on vaccines administered and health problems which occur following vaccination. The act also created incentives for the production of safer vaccines. Reports from health departments across the country estimate that less than half of American children are properly immunized by age two; in the inner city, the rate drops to less than a third. Since 1991 most insurance companies cover children's immunizations, and some health departments offer free shots. While a serious illness precludes a vaccination, minor colds with low fevers do not interfere with immunization. Slight soreness and swelling at the injection site are normal and are not an indication that the child should not finish the series of shots. Antibiotics prescribed for another illness also will not interfere with the vaccination (except for the oral typhoid vaccine). In that case, Tylenol may be given. A child should not be vaccinated if there has been a serious allergic reaction to a previous shot. Anyone who has a severe allergy to eggs should not receive the MMR (measles-mumps-rubella), INFLUENZA, or YELLOW FEVER vaccines. impetigo A superficial skin infection, most commonly found in childhood, that is caused by strep-tococcal or staphlococcal bacteria. Impetigo should be treated as soon as possible to avoid spreading the infection to other children and to prevent a rare complication—a form of kidney disease called acute glomerulonephritis. Impetigo is spread by touching and usually is found on exposed body areas such as the legs, face, and arms. 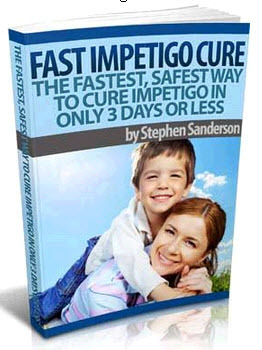 Because impetigo is spread quickly through play groups and day care, children with the infection should be kept away from playmates and out of school until the sores disappear. The condition starts as tiny, almost imperceptible blisters on a child's skin, usually at the site of a skin abrasion, scratch, or insect bite. Most lesions occur on exposed areas, such as the face, scalp, and extremities. The red and itchy sores blister briefly, then begin to ooze for the next few days, leaving a sticky crust. 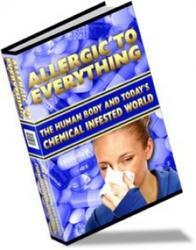 Untreated, the infection will last from two to three weeks. Impetigo is most common during hot, humid weather.